This week we look at Van Gogh exhibitions scheduled from late next year right up to early 2021. Following Tate’s show on Van Gogh and Britain, opening in March 2019, galleries in two other countries will be taking a similar approach—looking at how Germany and America discovered the artist. 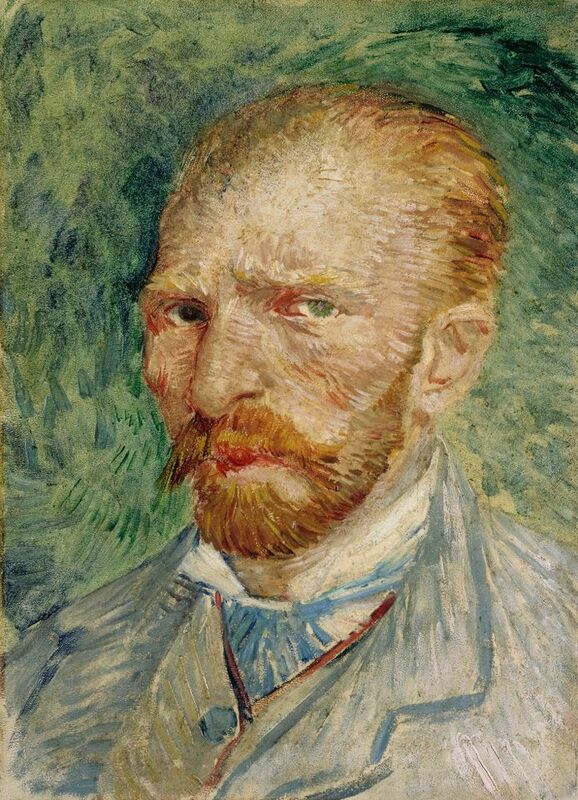 The exhibition on Van Gogh and America, at the Detroit Institute of Arts, has not yet been announced. This week’s survey of planned Van Gogh shows follows one last week on those in Houston, London, Amsterdam and Den Bosch. Frankfürt’s Städel Museum will be showing Van Gogh and Germany (23 October 2019-16 February 2020). There will be around 50 Van Gogh paintings, plus a handful of drawings—most once owned by German collectors, along with some key works which were exhibited in Germany in the early 1900s. 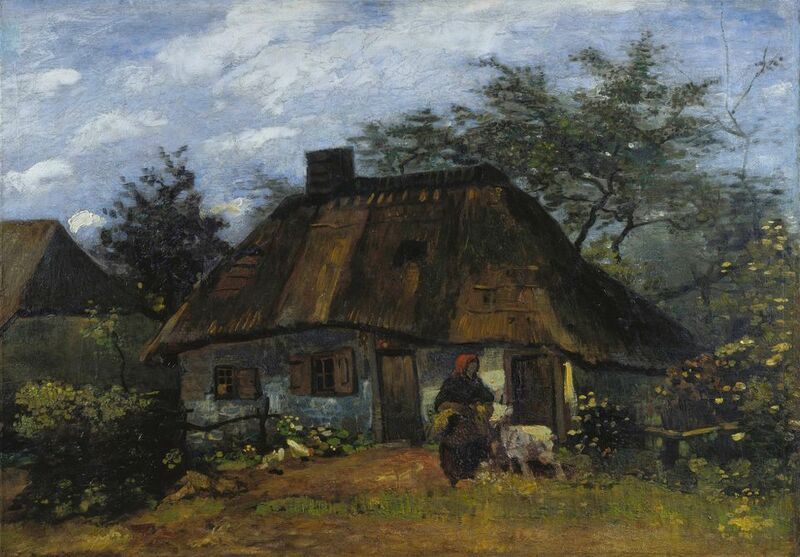 In 1908 the Städel became the world’s first museum to buy a Van Gogh painting, Farm Cottage in Nuenen (1885). This makes Frankfurt a particularly appropriate venue to explore the artist’s German links. The show will also examine Van Gogh’s influence on early 20th century German artists—such as Ernst Kirchner and Max Beckmann. With 70 paintings by German artists, it will be an impressively large exhibition. The curators are Felix Krämer (recently appointed the director of the Kunstpalast in Düsseldorf) and the Städel’s Alexander Eiling. The Frankfurt exhibition will cover the period up to the outbreak of the Second World War. The collecting of Van Gogh’s work in Germany mirrors the tragedy of the nation’s history. As the Swiss art historian Walter Feilchenfeldt has recorded, in 1914 there were 156 Van Goghs in German private and public collections, so the country led the way in terms of its recognition of the Dutch artist. Jewish owners lost their paintings under the Nazi regime and other collectors sold for financial reasons. Some museums deaccessioned, such as the Portrait of Dr Gachet (1890), which was confiscated from the Städel in 1937 as “degenerate art”. Now there remain only 14 Van Gogh paintings in German museums and none at all in private collections. 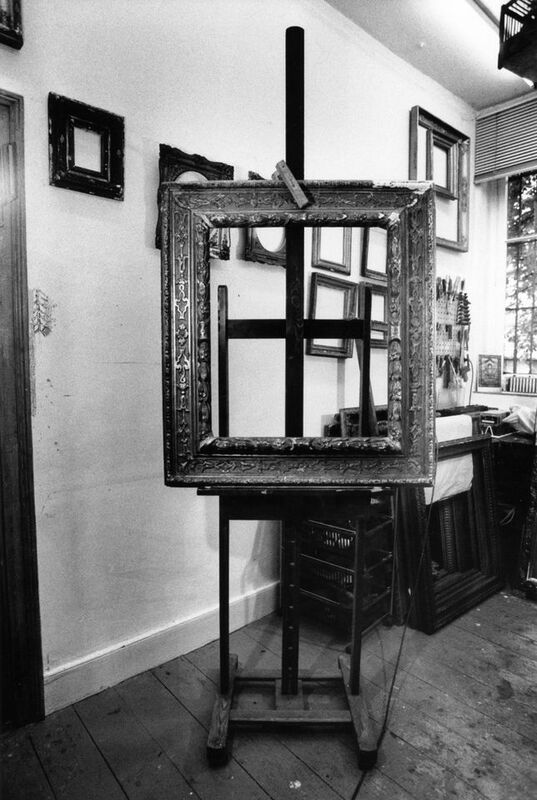 One poignant object that will be shown in the Städel exhibition is the abandoned empty frame which once housed the Portrait of Dr Gachet. In 1990, when the painting was resold, it fetched $83m, then a record for a work of art at auction. It then went to Japan, but since the sale it has disappeared from view and has never been shown in public again. The Museum Barberini is housed in a reconstructed 18th century palace (modelled on Rome’s Palazzo Barberini) which was virtually destroyed by bombing in 1945. Set in the heart of Potsdam, on the western outskirts of Berlin, it opened last year as a venue for major temporary exhibitions. Forthcoming will be a show on Van Gogh: Still Lifes (26 October 2019-2 February 2020). 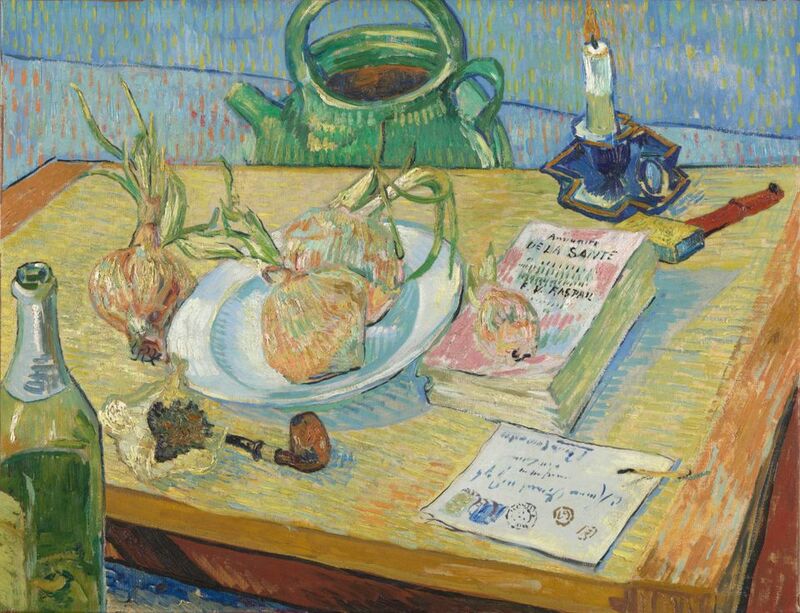 This will be the first Van Gogh exhibition to focus on still lifes. Its 20 or so Van Gogh paintings will mostly be coming from the two major Dutch collections, the Van Gogh and the Kröller-Müller museums. 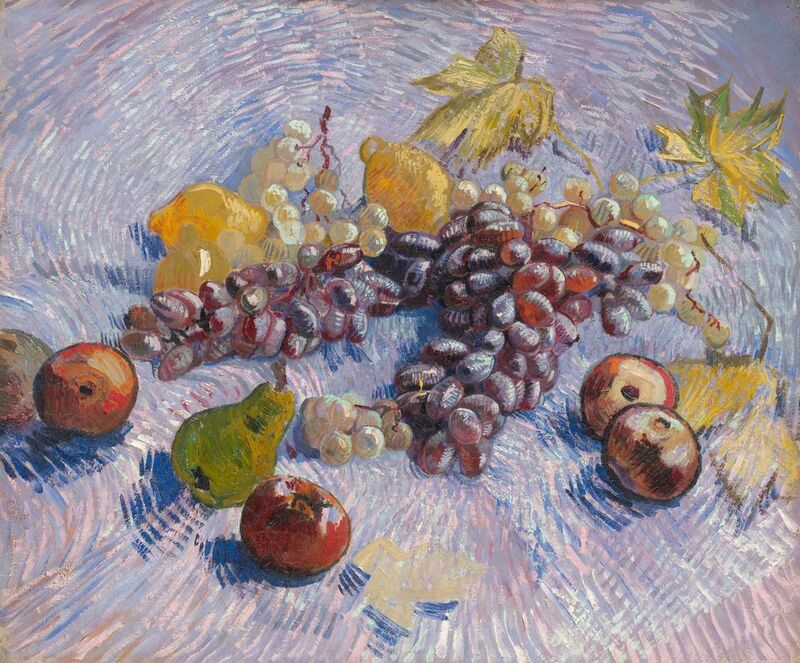 Other important loans will be Grapes, Lemons, Pears and Apples (1887) from the Art Institute of Chicago and Still Life of Oranges and Lemons with Blue Gloves (1889) from the National Gallery of Art in Washington, DC. The exhibition is being organised by the museum’s chief curator Michael Philipp. I have always been particularly intrigued by the Kröller-Müller Museum’s still life with a letter (1889), which is also coming. I argue in my book Studio of the South: Van Gogh in Provence that the letter depicted in the painting represents the one from Vincent’s brother Theo and received by the artist on 23 December 1888—the day that he mutilated his ear. The Barberini will be holding a pre-exhibition symposium on Van Gogh on 5 December this year. The Detroit Institute of Arts is planning an ambitious exhibition on Van Gogh and America (21 June-27 September 2020). It is rather unusual to be able to report on a show so far in advance. Jill Shaw, the curator, is focussing on the reception of Van Gogh in the United States. She hopes to assemble around 40 works by the artist, mainly paintings, along with some drawings. The show will also examine the impact of Van Gogh on American popular culture, such as the novel and film Lust for Life. Detroit is well placed to embark on such a project because it was the first American museum to buy a Van Gogh, a picture which the artist originally gave to his colleague Emile Bernard. 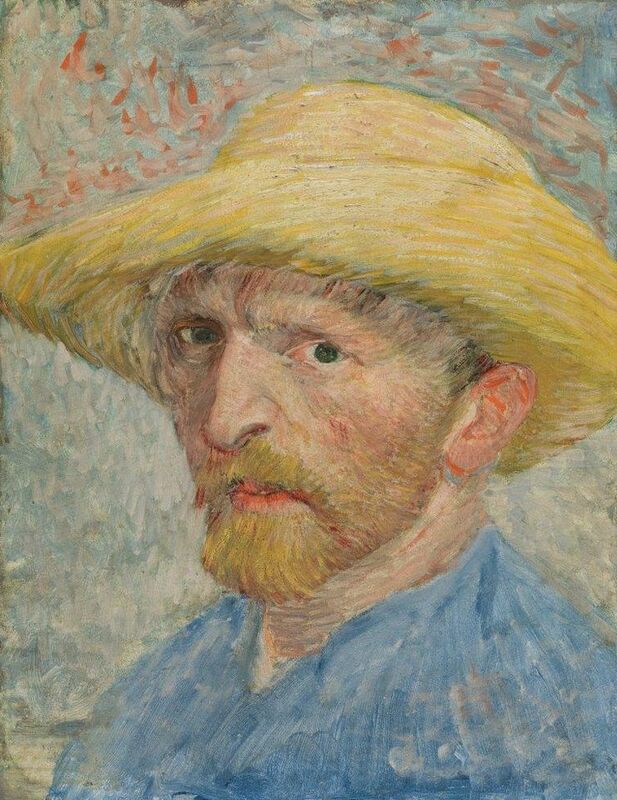 The self-portrait with a straw hat was sold by Bernard in the early 1900s and purchased by Detroit in 1922 for $4,200. Four years ago the city faced bankruptcy and considered selling off some of the major works in its museum. Christie’s then valued the Van Gogh at between $80m and $150m. However, were it to come onto the market now, the price would surely be even higher, since less than a handful of these iconic self-portraits remain in private hands. Fortunately, with generous financial support, the Detroit Institute of Arts was able to negotiate its independence by setting up a public trust which owns the building and collection. The self-portrait therefore remains in the museum, where it will serve as the centrepiece for the 2020 show. America will get a second Van Gogh show later in 2020: Through Vincent’s Eyes: Van Gogh and his Sources. This will be shown at the Santa Barbara Museum of Art in California (11 October 2020-3 January 2021) and the Columbus Museum of Art in Ohio (5 February-2 May 2021). The aim is to connect Van Gogh to his late 19th century context, demonstrating the influence on him of the Barbizon painters, the Impressionists and other artists. There will be around 15 Van Gogh paintings, plus several works on paper. Promised key loans include the Wheatfield (1888) from the Honolulu Museum of Art and Les Vessenots in Auvers (1890) from Madrid’s Museo Nacional Thyssen-Bornemisza. These will be shown alongside 125 works by artists whom Van Gogh admired. Nearly a third of the paintings by other artists will come from the collection of Steven Naifeh, the co-author of the weighty 2011 biography, Van Gogh: The Life. He will be the show’s co-curator, alongside the main organiser, Eik Kahng, the Santa Barbara deputy director. So why are Santa Barbara and Columbus the venues? The Santa Barbara Museum of Art was partly inspired to take on the project because it has The Outskirts of Paris (1886) on long-term from a private collector. Larry Feinberg, the Santa Barbara director, has also known Naifeh since they studied together at Harvard. Naifeh’s co-author, Gregory White Smith (who died in 2014), had been brought up in Columbus, and hence the Ohio link.